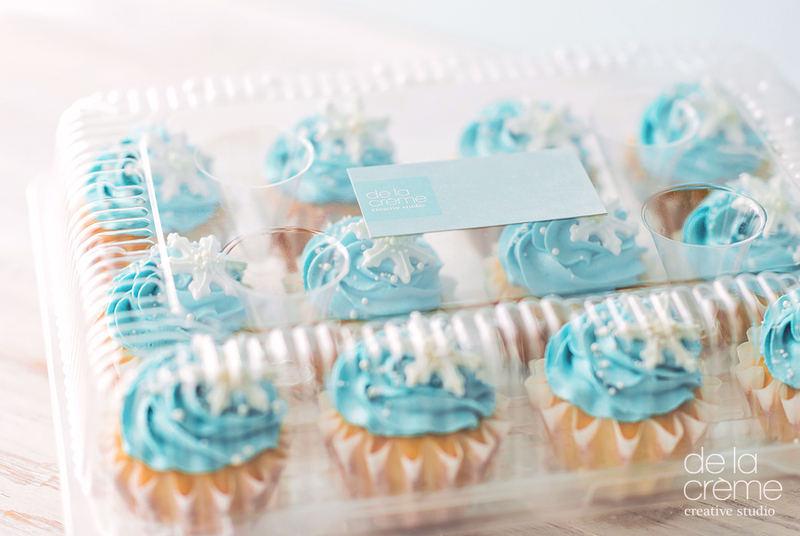 This year, summer's most requested birthday party theme is all about the snow and ice!! 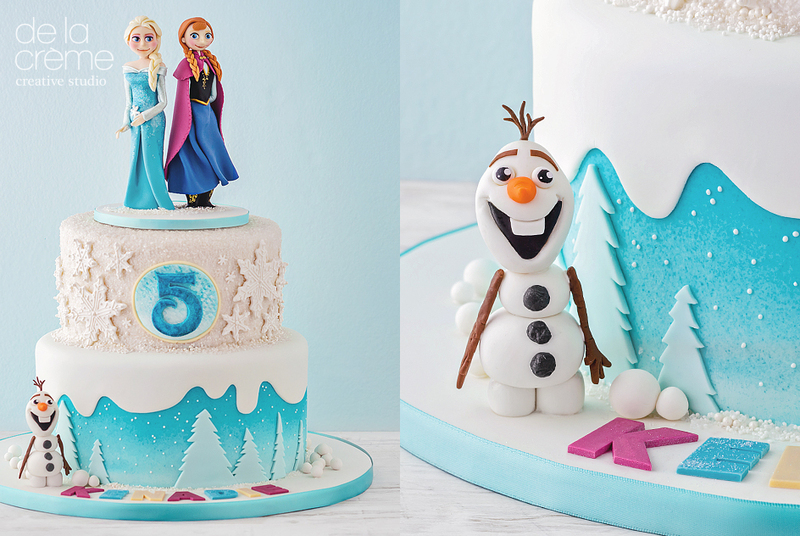 Yes...that's right, this week's cake is a Frozen-themed masterpiece, complete with edible cake toppers. I'm not denying the fact that I watched the movie several times (purely for inspirational purposes lol). As a result, "Let it Go" is now firmly stuck in my head. Again, not complaining, because I think I love Frozen just as much as the birthday girl herself! Once again, Happy Birthday Kenadie!